Get your Bon on this Monday, June 16, at 7:00pm at a book reading and listening party at Arbor Brewing Co in Ann Arbor, Michigan. 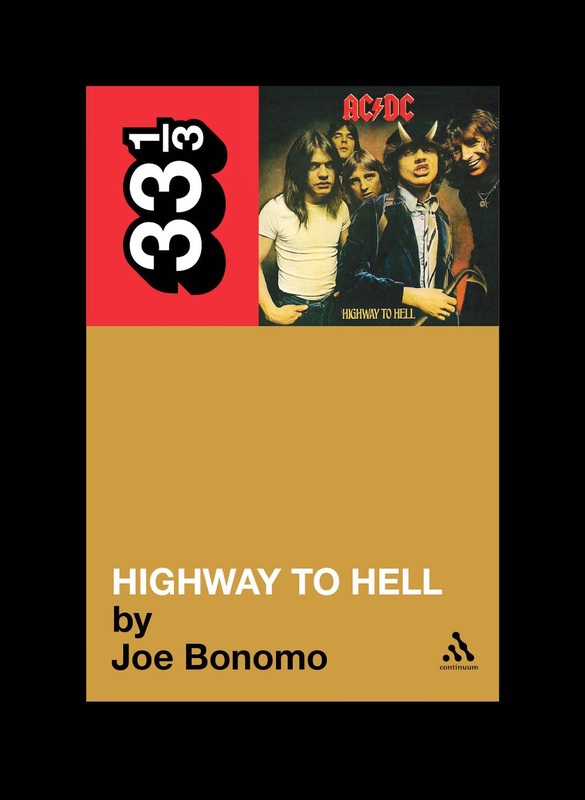 As part of the very cool Ann Arbor Summer Festival, Erik Santos will read selections from my 33 1/3 book AC/DC's Highway to Hell; afterward, WCBN DJ ”Detective” Dan Michniewicz will spin a bunch of songs from the album. (Other 33 1/3 titles getting this treatment at the festival are Sean Nelson's Court and Spark and Mark Polizzotti's Highway 61 Revisited.) If you're in the Ann Arbor area, drop in. Your friends are gonna be there, too!